This is the brand new 2000 Pocket mattress from Mammoth. This new mattress forms part of a new mattress collection that cannot be sold online but can be viewed in our Harleston store. 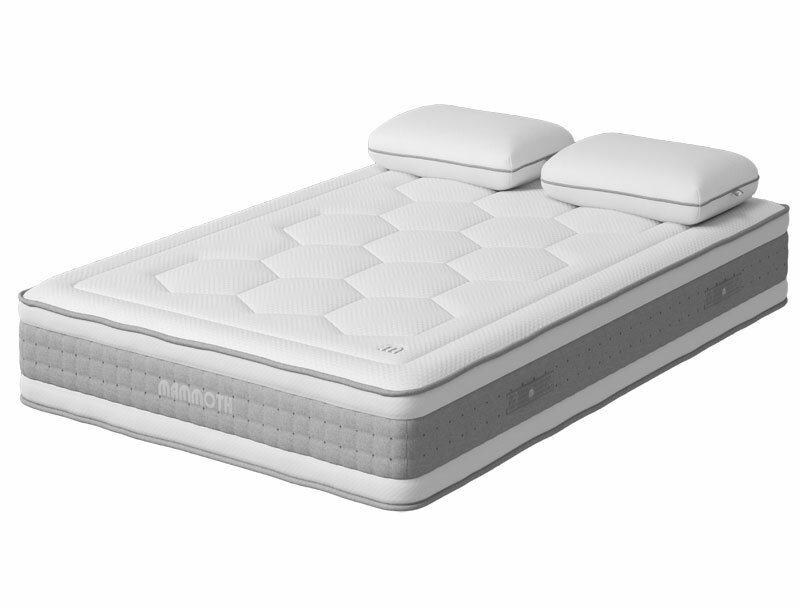 The Mammoth Shine Essential 20000 pocket Prestige 270 mattress offers a luxury medium feel and has a new improved quilted cover which now has handles on the side of the mattress. 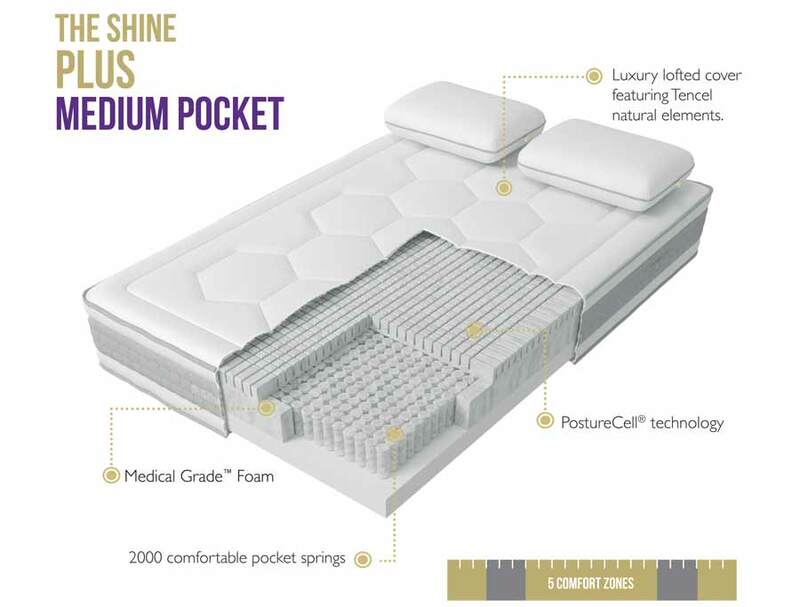 It also has a Tencel cooling fabric built in to the top sleeping surface. 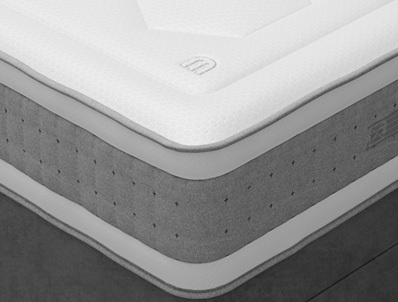 This great new mattress combines Mammoths 5 comfort zones with a 7cm layer of Medical Grade foam on top of 2000 full size pocket springs for a luxury medium feel. 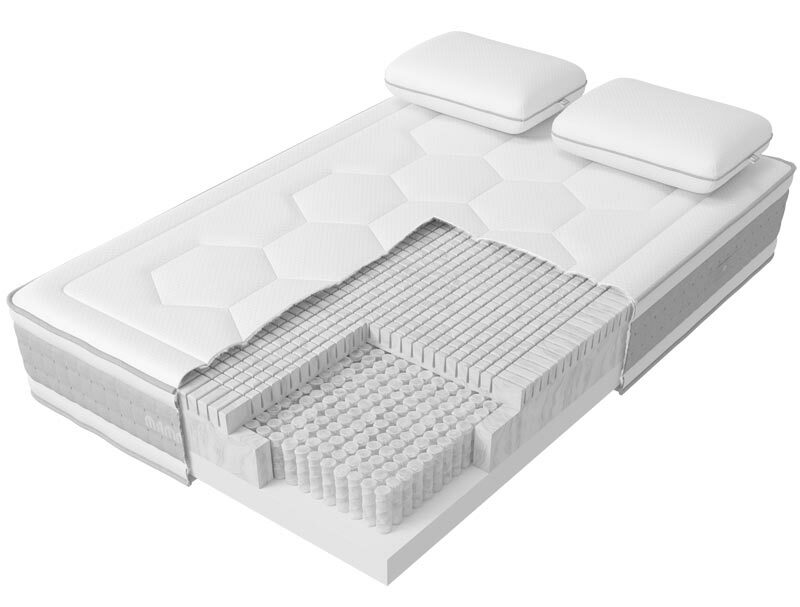 The mattress offers a medium feel and should be placed on a solid base. The Mammoth Guarantee is 5 years with a further 5 year warranty.